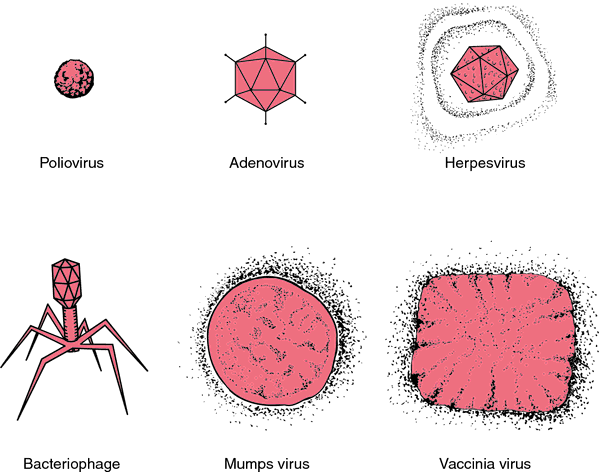 a major group of animal viruses in which the core consists of deoxyribonucleic acid (DNA); it includes parvoviruses, papovaviruses, adenoviruses, herpesviruses, poxviruses, and other unclassified DNA viruses. 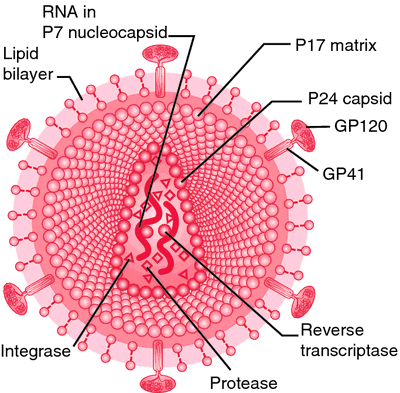 A virus that possesses a genome composed of DNA. A major group of animal viruses in which the core consists of deoxyribonucleic acid (DNA); it includes parvoviruses, papovaviruses, adenoviruses, herpesviruses, poxviruses, and other yet unclassified DNA viruses.